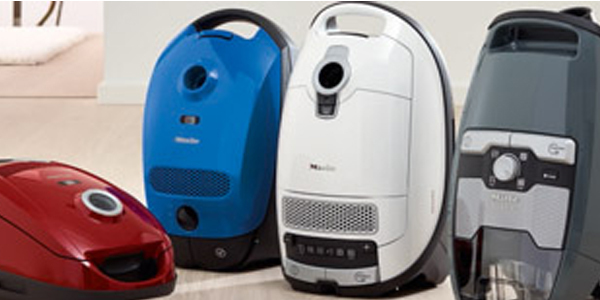 Through experience and rigorous testing, Miele offers a vast range of bagged and bagless vacuum cleaners with advanced technology for consistent cleaning performance, superior handling, and with your well-being and that of the planet in mind. 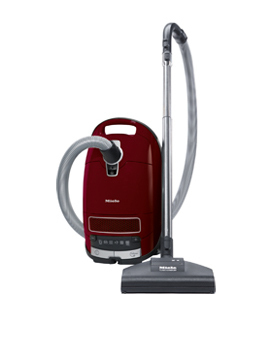 Miele vacuum cleaners are consistent and reliable. 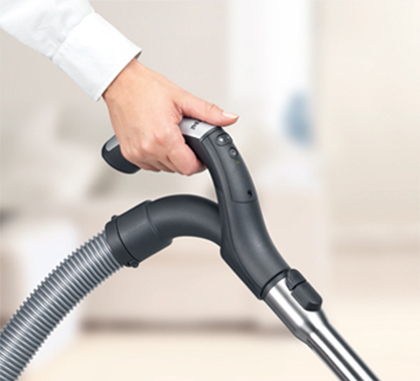 Vortex technology, aerodynamic airflow and tight seals ensure maximum power suction at each turn so that every room in your home is left spotless and fresh. 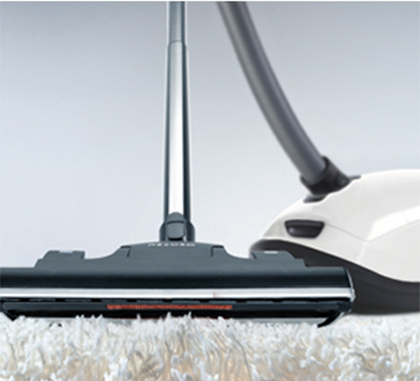 Miele vacuum cleaners such as the Blizzard CX1 push the bar so you can breathe easier. 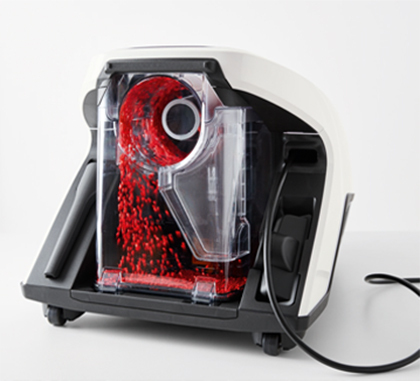 It’s equipped with an innovative filtration system that helps allergy sufferers get on with the business of enjoying their home. 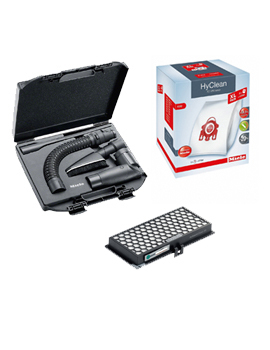 Designed to be manoeuvred easily, Miele vacuum cleaners feature flexible hose connectors and ergonomic handles and controls, eliminating physical stress while increasing performance. Deep clean even the smallest and hardest-to-reach corners of your home effortlessly. 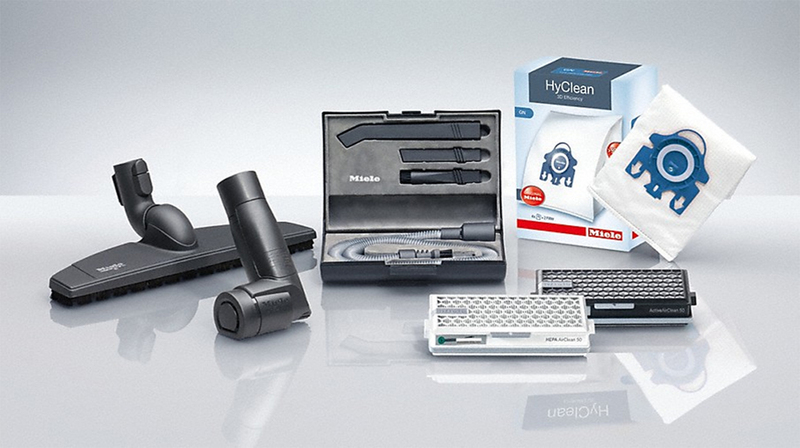 Miele accessories are designed especially for Miele vacuum cleaners so that keeping a tidy house is a breeze.